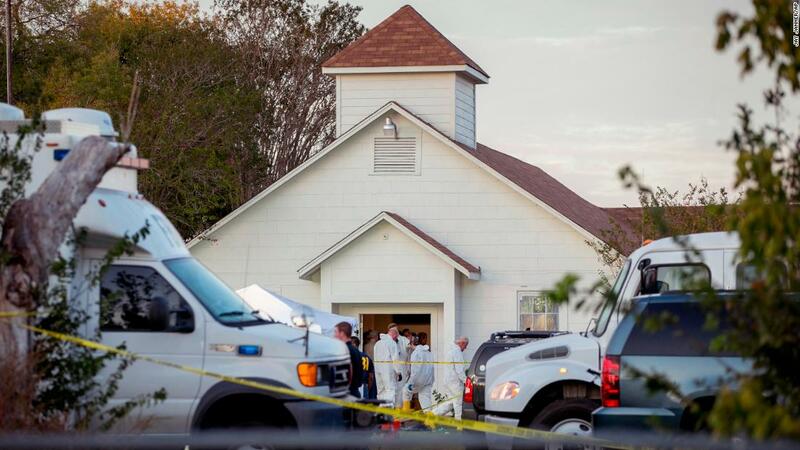 Sutherland Springs Massacre: 'Vice' on bluffs or double bluffs? and regarding Stoneman Douglas High School Massacre 'Vice' examines the 'hoaxers' but who are they? From a media point of view, killings and deaths are on a sliding scale of importance the world over. It's a class thing, a race thing, a local thing, a drama thing, a glamour thing, a gory thing, a mystery thing, a tragedy thing, a youth thing, a number thing. I suppose there are so many deaths of people both natural and otherwise that the media has to be chosey, influenced by what they believe the public want to read about. But in addition the whole subject is vulnerable to manipulation by those in charge of media and government either to 'big-up' or 'play-down' instances. Could we have a better example than the Skripal case on the one hand, and all the dead Palestinian protestors on the other?